Newly formed Cornerstone Healthcare Group has acquired two family run care homes in Hampshire. 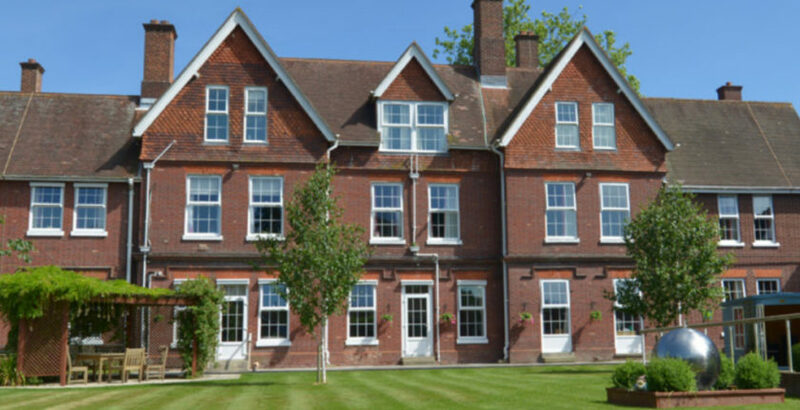 South Africa Lodge and Kitnocks House, which care for older people with complex neurological, physical and mental health needs, were acquired from Dr Oliver Sargent and his family who have run the properties since 1998. This 154 bed acquisition is the first in an ambitious five-year growth plan for the group, who have significant capital for future acquisitions in the specialist care market. The Board of Cornerstone Healthcare Group Ltd have extensive experience in the market. The group is chaired by Stephen Collier, Chair of NHS Professionals and former Group Chief Executive of BMI Healthcare. Chief Executive, Johann van Zyl, Chief Operating Officer, Dara Ní Ghadhra and Interim Finance Director, Geoff Hiskett, were part of the management team behind the success of national specialist neurological care provider, PJ Care. This acquisition was a management buy in and funding came from experienced health care investor, Ignite Growth LLP and Kvika Securities Ltd. The deal also involved Tom Robinson, Cushman & Wakefield (site finder), Dennis Knockton, Metro Bank (prime lender), Justin Crowther, Alantra, Ian Morris, EMW Law LLP, BDO LLP and Trowers & Hamlins LLP.